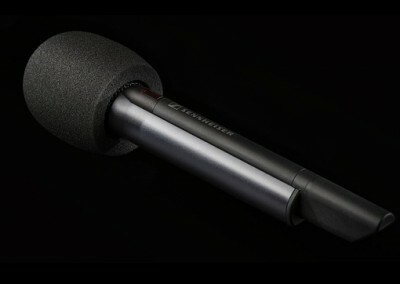 Trust Rycote for advanced protection from vibration, shock and plosives in studio & live sound environments – to help you capture the performance – perfectly. 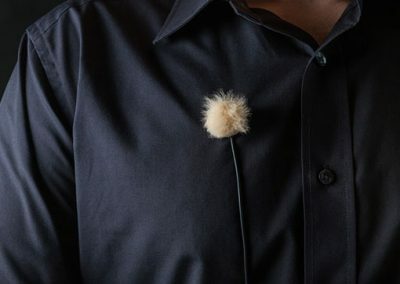 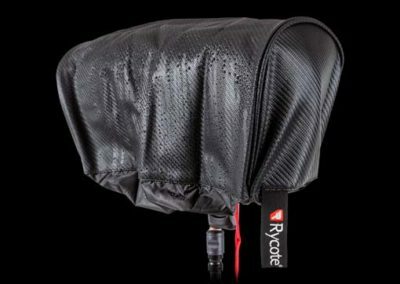 Rycote has continuously developed and evolved shock and wind protection for capturing the best possible audio in field applications from the harshest environmental conditions to the ideal spring day. 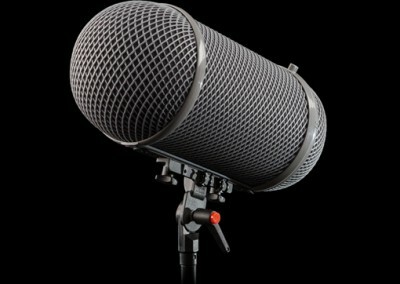 The result is an unmatched arsenal of knowledge and applied technology acquired for capturing audio while preventing artifacts and preserving a microphones natural frequency response. 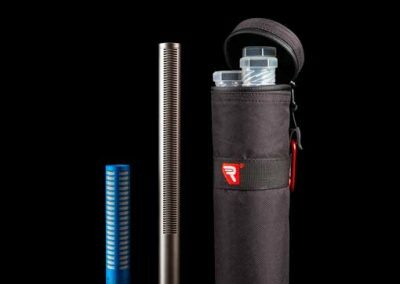 In recent years, Rycote has applied this expertise to develop a range of new to the world products for applications outside the extremes of field sound. 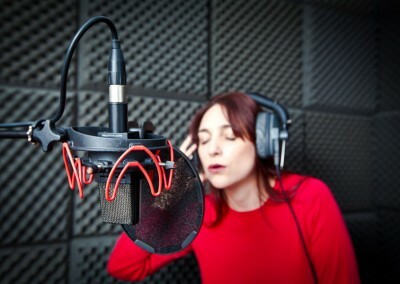 InVision® Shock Mounts and Pop Filters are designed to bring a new level of performance, versatility, value, and durability to studio, stage, and installed applications.